Pianos are most often forgotten until it comes time to move one! 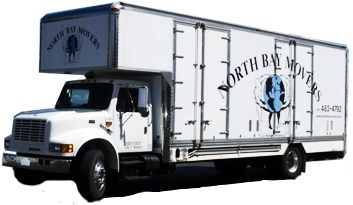 It’s when they need to be moved when North Bay Movers comes into the picture! Whether you need a small Spinet Piano or a very large Parlor Grand Piano moved North Bay Movers specializes in moving Pianos.